Our unique range of high quality Calcium Silicate facing blocks are well known for having unlimited construction possibilities. Being non-flamable, impermable to frost and moisture and having an excellent insulation properties; these blocks are quick and easy to lay resulting in extremley high speed construction. 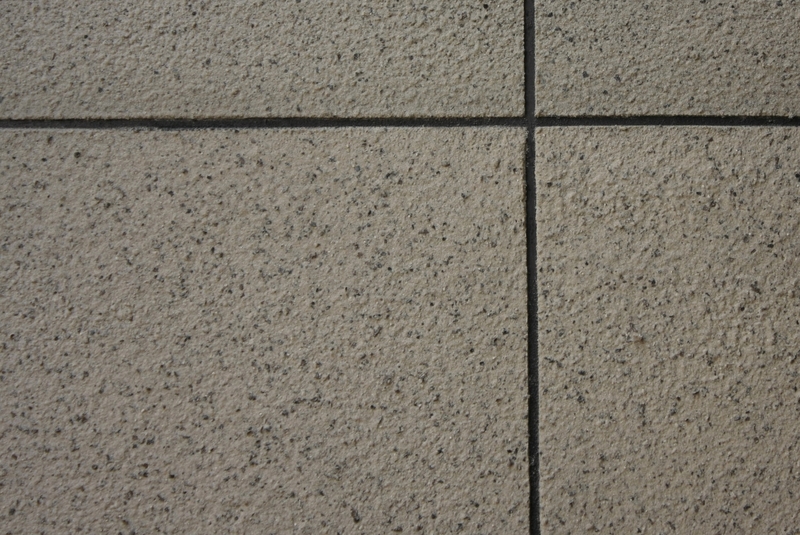 Our Stonetex facing blocks are practical for use in house, commercial and industrial construction. 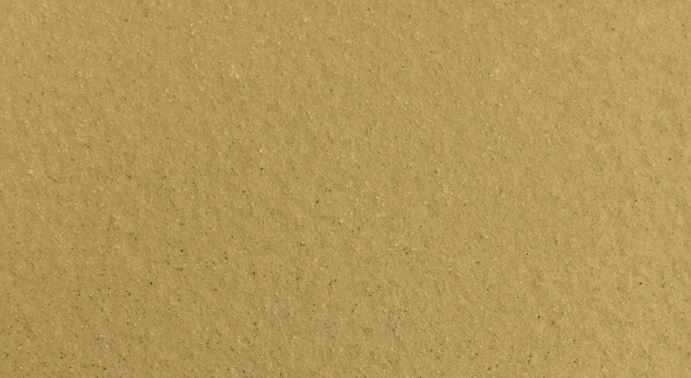 With a variety of our stone finishes, these blocks will turn your project into a masterpiece. These blocks are well known in the contsruction industry for being highly versatile and extremley easy to use. 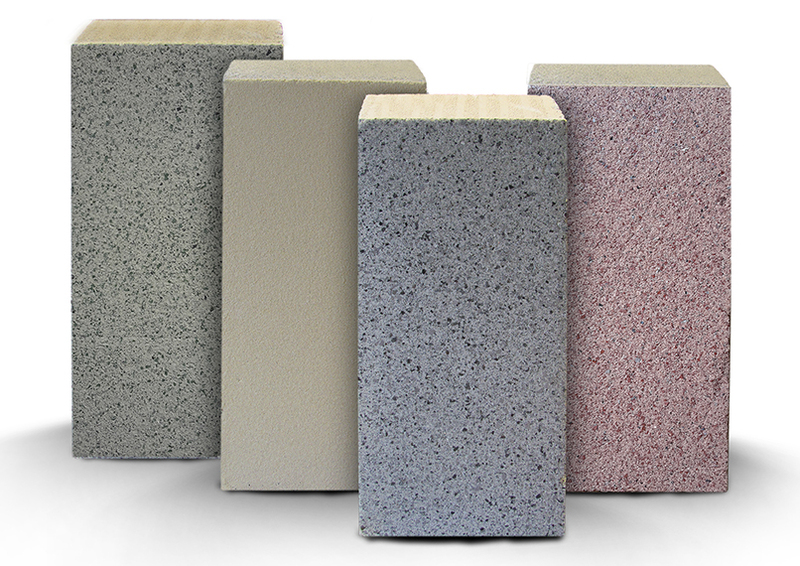 Our Stonetex blocks will save time on site reducing costs for labour, materials and equipment utilization. These lightweight blocks are simple to lay and can even be sawn, the possibilities of using this product is endless and with our team of experts, Banbury can help you achieve the project goal you've set.